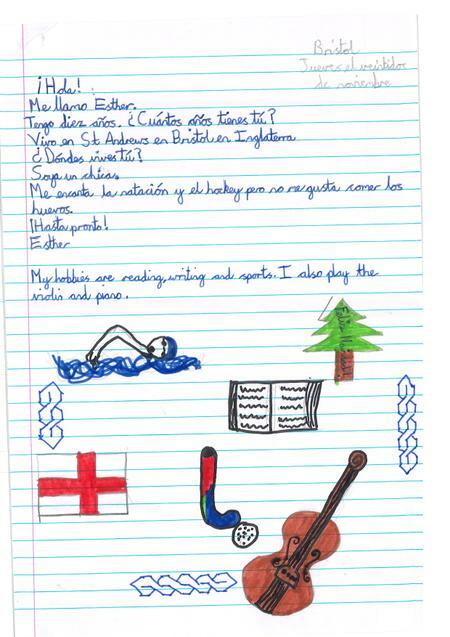 Spanish Pen Pal Letters in the Post. 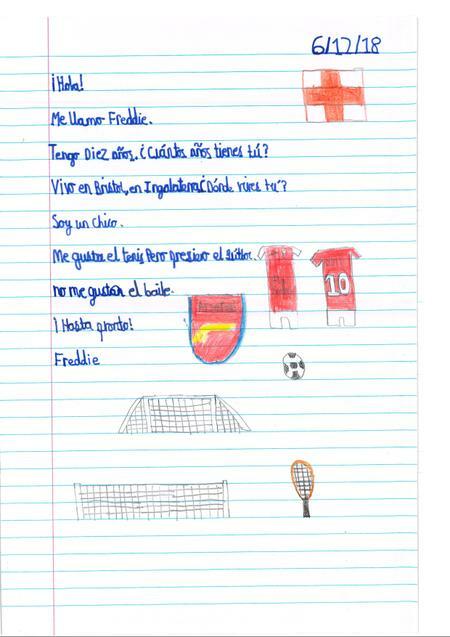 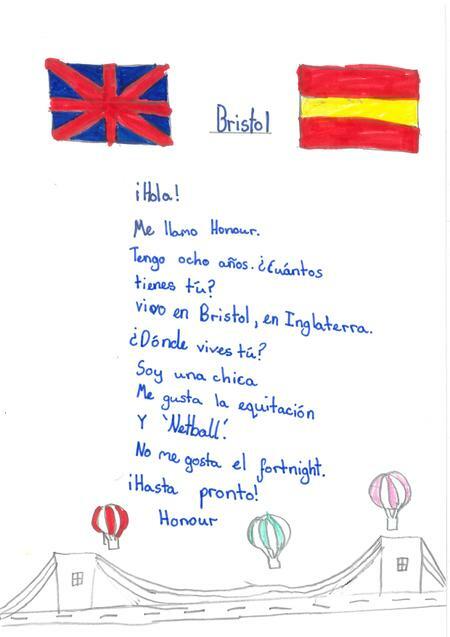 Year 4 and 5 students have been busy writing letters to their new Spanish pen pals this term and the letters are now in the post! 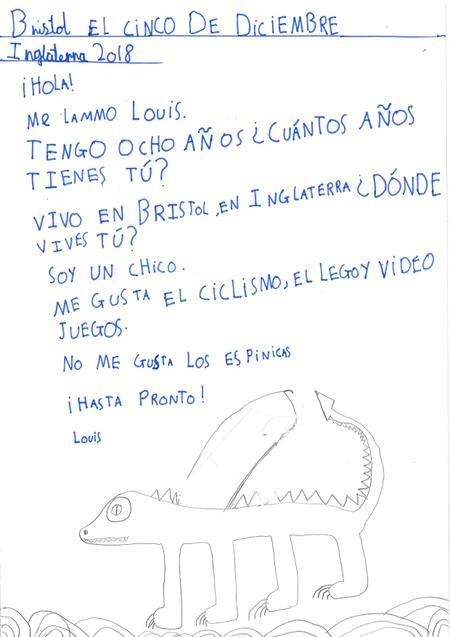 Language learning is enriched by communicating for a real purpose like this and the children really enjoyed writing to children in another country. 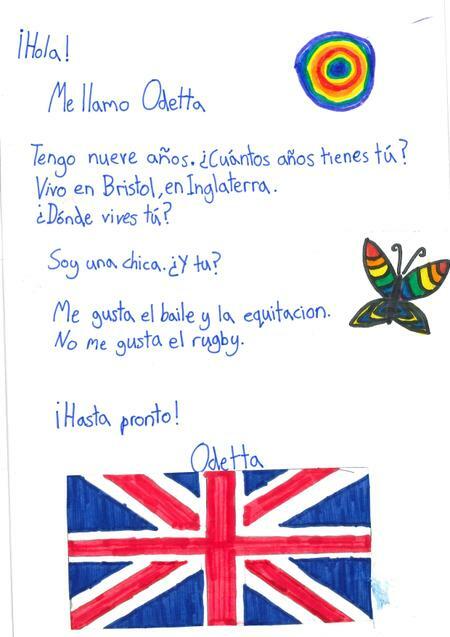 We are looking forward to getting our replies from Spain next term.